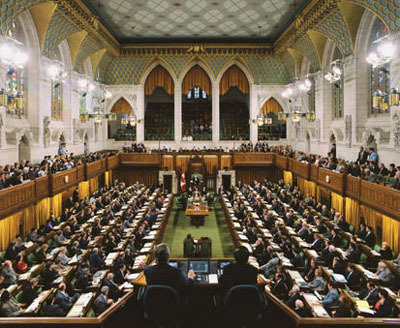 The Canadian Parliament has 308 members. About 40 participated in a special “take note” debate on the “world wide rise in antisemitism” on February 24th orchestrated by MP’s Irwin Cotler and Jason Kenney. Netanyahu’s March 3rd visit to Washington: could it mark a turning point for Palestinians? 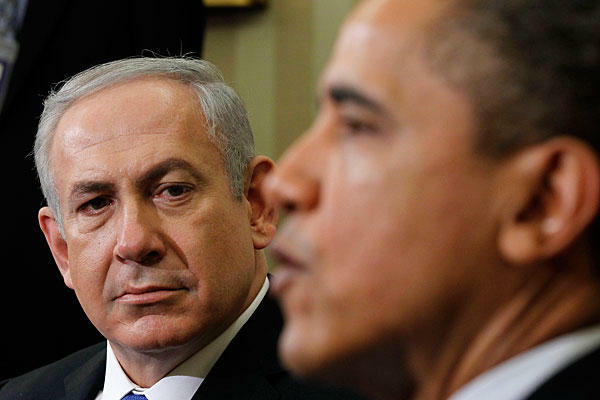 Obama and Netanyahu don’t like each other. And now Bibi has decided to speak to Congress over the objections of Obama. Is this a personal spat, or is much more at stake? See why this fight could be of profound significance to Palestinians. The Rev. Robert Assaly was ordained an Anglican priest 23 years ago in Ottawa. In 1992 he was sent to be the Director of the Middle East Council of Churches’ Jerusalem office. 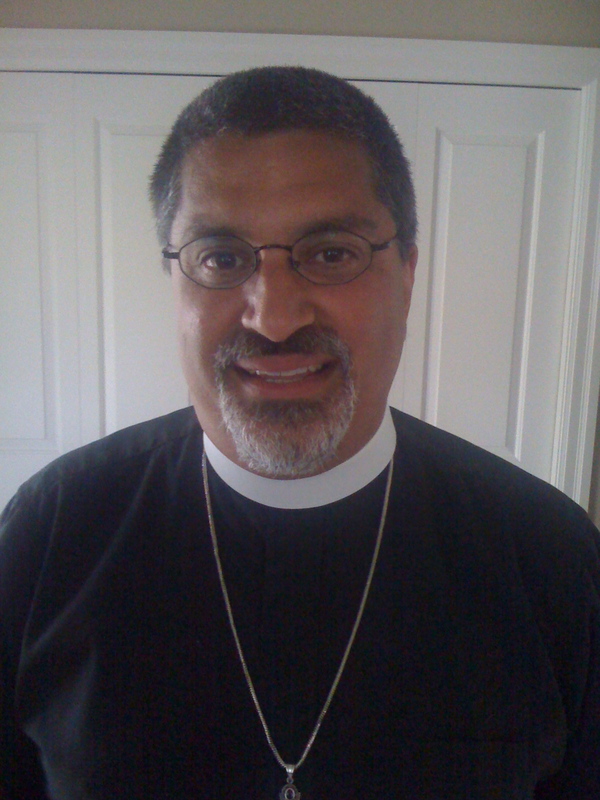 While there he was appointed Anglican Vicar of Gaza, returning to Canada after three years. He has been a member of the Church’s Middle East Working Group since the late-80s, and is Chair of Canadian Friends of Sabeel (CFOS). I interviewed him after his return from the Kairos Conference in Bethlehem, held in December 2014. How should United Church members respond to accusations of anti-Semitism? Will Baird’s resignation make a difference in Canada’s policy toward Israel/Palestine? 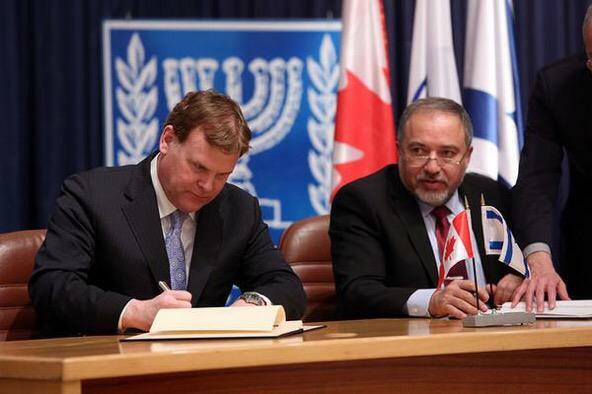 One of John Baird’s last acts as foreign minister was to sign a MOU with Avigdor Lieberman, committing both countries to fight the BDS movement. Will Baird’s resignation significantly change Canada’s foreign policy toward the Middle East? Perhaps, but I don’t think so. Read why.